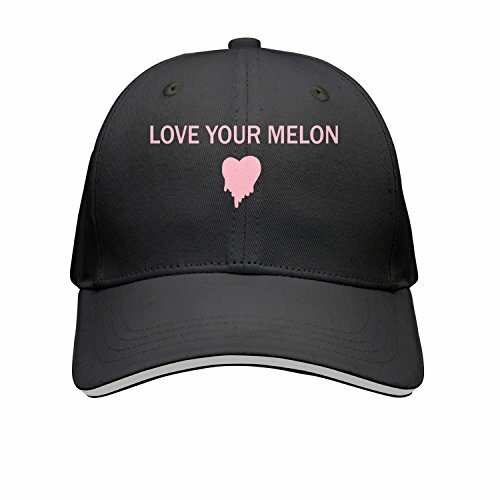 Love Your Melon Love Heart Sandwich Cap. Simple and clean design for those that love the outdoors - camping, hiking, fishing, hunting. The logo is placed on a high quality hat. The hat has an adjustable plastic snap closure. The hat is comfortable, looks great. If you have any questions about this product by Designsonic, contact us by completing and submitting the form below. If you are looking for a specif part number, please include it with your message.